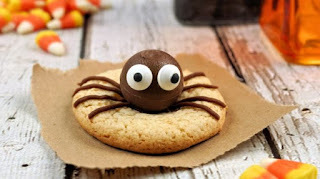 Stretching the One Income Dollar: Halloween's Coming- Time For Tricks, Treats and Other Yummy Sweets! Halloween's Coming- Time For Tricks, Treats and Other Yummy Sweets! I've been starting to think Halloween- and so are the stores and online businesses. The costumes and the decor are making a more known presence and it's time for us to share with our readers some of what our "brands and companies" have out this year for Halloween by way of sweets, treats and even gifting ideas like brownies, cookies and such! Having a sweet tooth- I really do love this time of year! 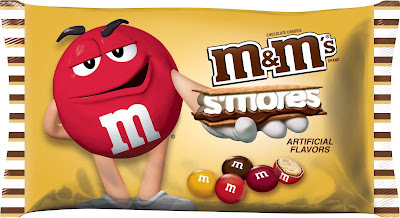 Celebrate Halloween with the new M&M’S® Candies seasonal varieties. · Great for any candy bowl, Trick or Treat bag, decorating, or baking. 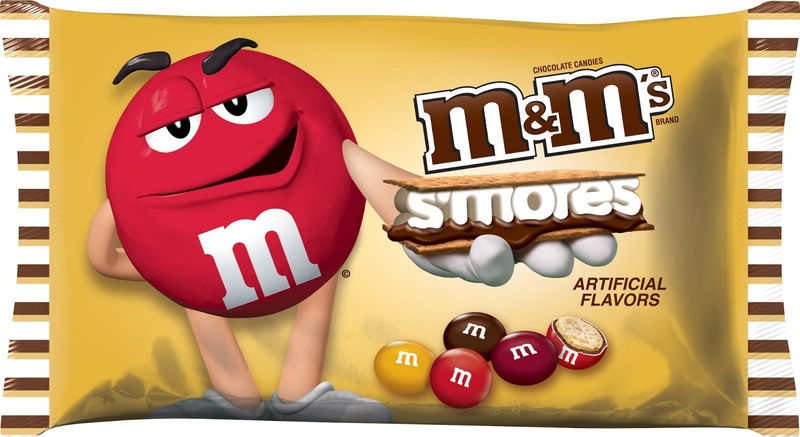 · There are lots of fun ways to use M&M’S® Candies to add some colorful spooky fun to your Halloween this season! From the momentous to the frivolous, life is filled with reasons to Break Out the Brach’s. 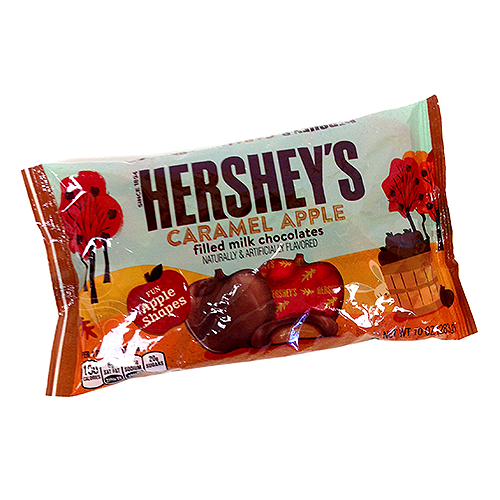 Both their timeless and innovative candies are perfect for candy dishes, trick or treating, baking ingredients and using for seasonal crafts. Brach’s is part of the Ferrara Candy Company, which also includes brands such as Black Forest Organics, a USDA certified organic candy line that was rated America’s Best Tasting Gummy, and is proud to introduce two Halloween products for trick or treating- organic Lollipops and Gummy Mix. 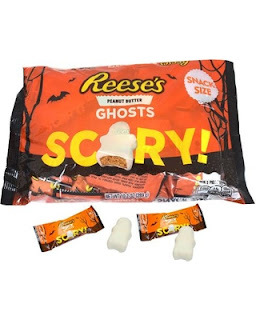 Product description: White chocolate-coated ghosts filled with classic peanut butter filling. 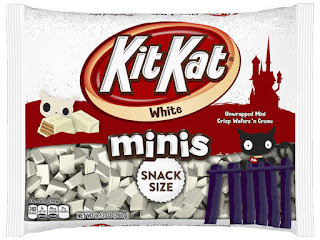 Product description: White-chocolate coated Kit Kat candies filled with crème and crisp wafers. 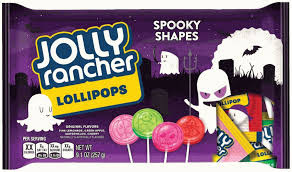 Product description: Classic Jolly Rancher candies in fruity flavors (Pink Lemonade, Green Apple, Watermelon and Cherry) featured in an array of spooky lollipop shapes. 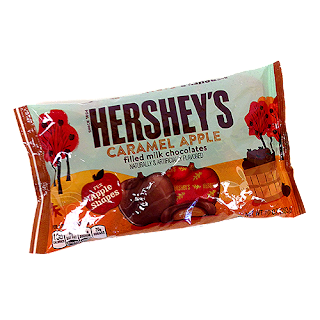 Product description: Apple-shaped, foil-wrapped milk chocolates filled with a smooth caramel filling. 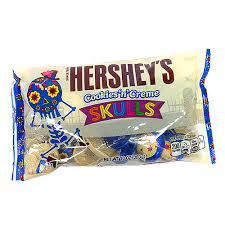 Product description: Wrapped in skull-themed foils, these cookies ‘n’ crème chocolates are perfect for Halloween and Día de los Muertos celebrations. Product description: A large pumpkin filled with an assortment of classic snack-sized Halloween treats from The Hershey Company, including Hershey’s Milk Chocolate Bars, Reese’s Peanut Butter Cups, Kit Kat Miniatures and Almond Joy Bars. Great little gift to send the student away at college. 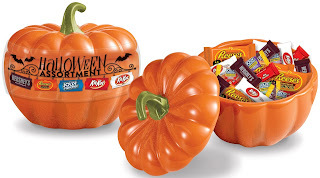 Give to children, grandchildren, teachers, friends, classmates and anyone who loves Halloween. 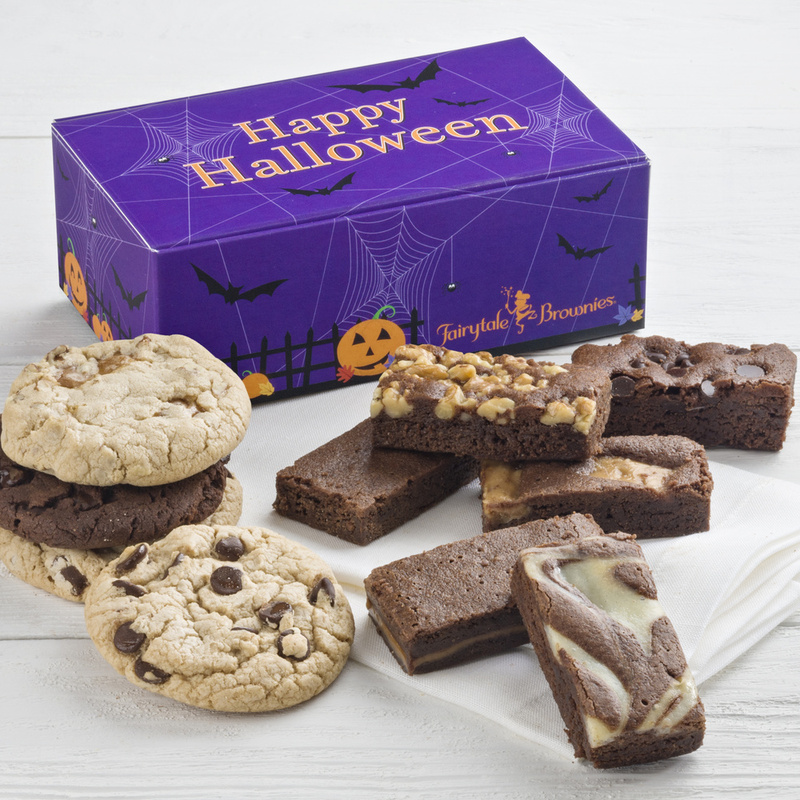 The gift includes four cookies and five snack-sized brownies individually wrapped inside a delightfully scary Happy Halloween treat box. After eating all the candy and goodies of Halloween - and they have been yummy we know, but if your feeling a little guilty from all this year's Halloween candy,and want to get back on track before Christmas hits, you can use a supplement like Leptigen to help get your weight loss back on track. Leptigen is a safe, effective way to lose weight for those times when we're feeling guilty for those over indulgences! **Watch this spot for more Halloween treats!